A successful SEO strategy has to stand the test of time. The only way to maintain your ranking on Google and the other major search engines is to combine original content with quality links. There are many ways to practice SEO, but only one RIGHT way. Many SEO Companies go about ranking the easy way – they copy optimized content from one site to the next, and the links they provide their clients lack the essential qualities that Google requires. Many websites that were ranking at the top of Google searches recently disappeared from view. Most of these websites hired an SEO company to create links and content for their site. Recent updates to Google caused a lot of company websites to basically disappear. The losses in revenue for these companies are staggering. If this describes your website then you’re probably wondering what happened. To put it in simple terms, Google is getting smarter, and many SEO Companies simply went about ranking in the wrong way. Google’s quality guidelines demand that links packages mirror the natural subset of their main index. What does this mean? Have you ever gone hiking or camping in the woods? If you have, then you know that there is a certain natural order to things. There are saplings, small trees, and big trees of many different varieties. No natural forest has trees that are one size, one thickness, or even one species. Now consider what it would be like to go hiking down a one way path in a forest that had been clear-cut, and all of the trees had been replanted at the same time. Sure, it would still be a forest. But the trees would all be one size, one thickness, and one species. You would immediately recognize the difference. The same holds true with one way links. Your links must look natural to Google, or it will recognize that they were manufactured. Many SEO Companies try to game the search engines. The one way link packages they provide their clients lack the “natural” qualities that Google looks for when deciding how to rank a site. Instead of looking like they grew organically, they look like they were planted. Bottom line: Spamming the search engines will ultimately fail. We believe that there is one way to go about SEO, and that is taking the time to do it the right way. We have built websites since 1999 that have weathered every single Google update. Why? Because we built our SEO Company around a solid philosophy. Our philosophy starts by ensuring that every one way link mirrors the natural patterns that Google requires. Google has a 10-point PageRank scale that essentially rates the popularity of each site. There are numerous sites with a zero PageRank. As the scale goes up the number of popular sites exponentially decreases. At the top of the PageRank scale are only a few sites. Your one way links need to reflect this basic principle. If you have too many links that rank at the top of the scale, or too many links at the bottom, then Google will notice the anomaly and nuke your site. This basic mathematical philosophy is at the core of our SEO links strategy, and it’s the primary reason the sites we’ve ranked have STAYED at the top of the search engine rankings. Why were our websites unaffected by these updates? Because our philosophy dictates that there is only one way to create original content. We have always worked with professional writers who know the right way to create quality content. Our writers work directly with our clients to create unique, original, and compelling content – not plagiarized content. Our SEO philosophy has been proven effective because we took the time to do it the right way. From one way links, to original content, we ensure success by refusing to take shortcuts. Other companies went about SEO the wrong way, and it’s their clients that are now suffering. The websites that get notices regarding unnatural one way links are the very people who have these kinds of inappropriate links. Essentially, they are now shooting themselves in the foot because they don’t know the difference between good links and bad links. We have even gotten request to remove obvious good links from these people. This is the equivalent of throwing good money down the toilet. The money you spend on your SEO should provide quality links with lasting results. Obviously, there is only one way your website is going to STAY at the top of the search engine rankings. The foundation of your SEO strategy must be based on a proven philosophy of obtaining quality links that mimic the natural conditions of the web. Our SEO experts can provide you with a links based methodology designed around sound principles. 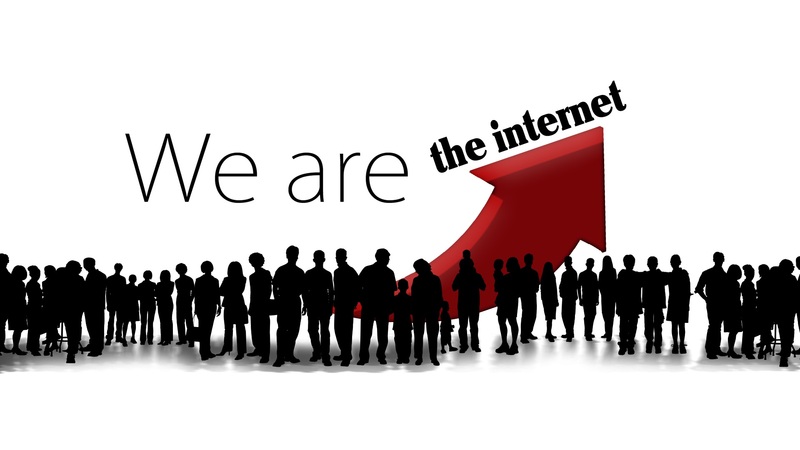 We have proven ourselves the leader in the SEO industry, and we can show you the way to obtain internet dominance. If your website has dropped down the internet search engine rankings then give us a call. There is only way to do SEO correctly, one way links. Satisfy the quality guidelines.